This article is a continuation of a seven part series on the Innovation Accelerator 2019. To begin understanding the motivation for a new way to approach innovation, consider the modern business challenges faced by today’s CxO suites. 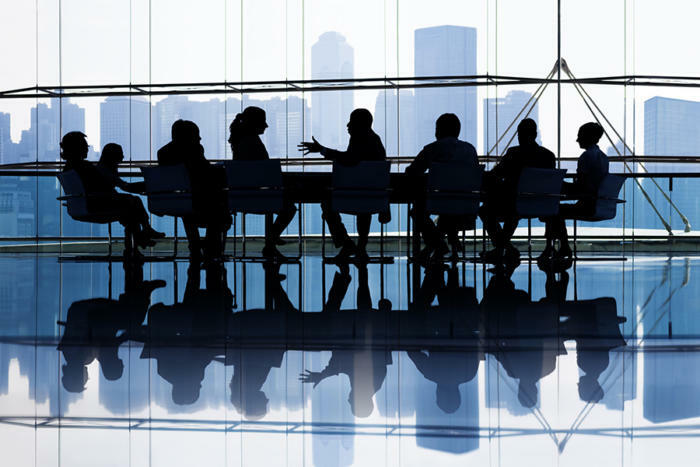 The executive mind is challenged by high and pervasive amounts of ambiguity and uncertainty. These unknowns lead many management teams to seek out large volumes of data hoping to find some clues let alone answers to create clarity. The side effect of this data hoarding is often information overload where the utility of the data diminishes rapidly with the size of volume. To try to keep up with the pace of change, continuous improvement processes have delivered business agility however the threat of business model disruption still remains. Changing digital demographics have resulted in new dynamics in the way enterprises need to create and capture value. 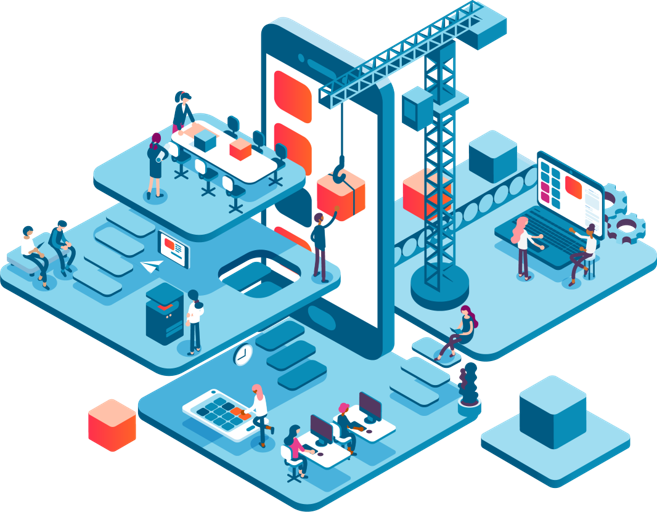 The typical productivity tools used for communication and collaboration are not sufficient to meet the demand for delivering these new digital experiences to customers. A new way forward is needed and a new set of lenses must be acquired in order to begin to innovate in the modern digital era. Enterprise executives are realizing that two operating modes are emergent in business evolution. One is based on the execution mode and the other is the search mode. The search mode is motivated by the need to innovate beyond the core business models. This mode is more experimental and creative but it must still align with the strategic growth objectives of the enterprise. As such, it is critical that there is linkage between modes so that value creation is eventually transferrable to the core. This emergent mode is creating a demand for personnel who can take on these more creative challenges to innovate. It is often the case that these initiatives involve a great amount of design know-how that must be incorporated into the value creation process. Developing the skillsets and capabilities to build out teams that can manage these innovation ecosystems is a significant challenge for enterprises. It requires a change in mindsets, problem-solving, customer-centricity and management of a creative portfolio. 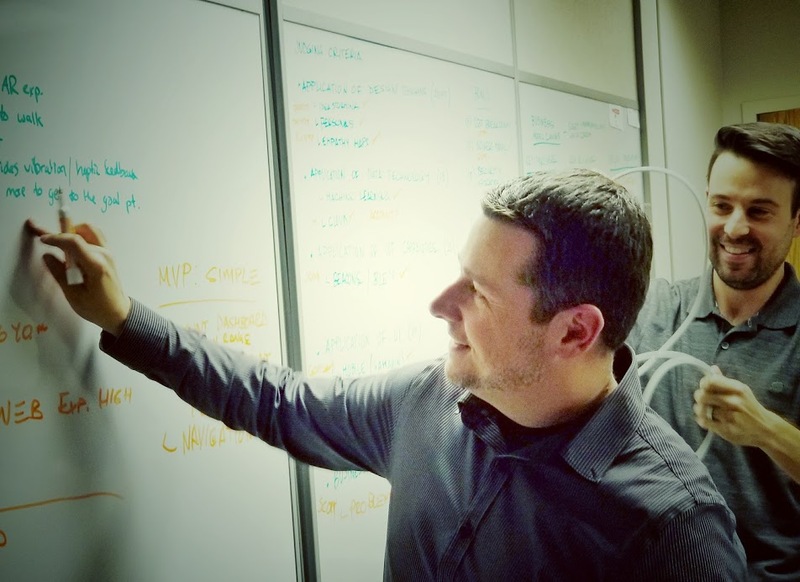 Traditionally, business has functioned on an analytical approach to creating value. Specifications with requirements of the desired features have been the basis with which new products and services have been developed. The focus has been to compartmentalize these specifications, rigorously define requirements and then develop the solution. The analytical approach is very much a left-brained activity. However, with the new set of challenges faced by modern businesses, a new mindset is necessary. The new way of looking at the problems in the world that need to be solved must use a design-centric mindset. A creative mindset uses a human-centered approach to develop empathy to gain understanding of the user emotions and insights into their deeper needs. To facilitate the experimental mode, the creative builds to think and learn about how to design for the right set of problems. The challenge is transformed into designing the problem so that new experiences can be created for users. The creative design-centric mindset is the source for many disruptive innovations. Immersion, connecting the dots, challenging assumptions are all potent ingredients for breakthrough concepts that change the world. Enterprises must learn to become disruptors or face being disrupted. There is a growing corporate innovation imperative for enterprises to stay competitive and to achieve growth. With a growing set of threats and opportunities, investment in innovation centers has been increasing steadily over the last three years. 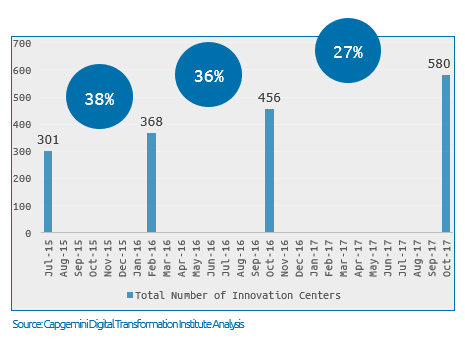 According to a study by the Capgemini Digital Transformation Institute, the number of innovation centers grew from 301 to 580 over the three-year time period. However, even with all of this investment, some challenges remain in realizing value. Most executives did not see these centers have an impact on culture, nor could the centers keep up with the pace of change. An overwhelming 90% of executives in the study felt that the innovation centers were not aligned with the enterprise’s innovation strategy for growth. The result for many of these investments amount to very little other than what some in the industry refer to as “innovation theatre”. Clearly better outcomes are desirable from these significant investments to meet the corporate innovation challenge. One of the most significant challenges outlined in the study was the fact that a large percentage of innovation centers had difficulty in finding the best way forward to produce the desired innovation outcomes. The innovation centers could not translate activities being performed into real innovation impact for the business. This issue is caused by many factors but some of the most pressing deficiencies include a lack of knowledge for how to create a scalable and sustainable model for corporate innovation as well as the missing mindsets needed to spur on a culture of design-centric, creative problem solving. The Innovation Accelerator operating model is an innovative approach to integrating innovation pipelines that work in concert with the enterprise core. This model distinguishes it from the concept of a localized innovation center. The Accelerator operates in parallel with enterprise core business models in order to be able to impact growth in a much more rapid fashion. This linkage is essential for innovation operations to have a direct contribution to enterprise growth and a return on investments. In fact, there could be multiple Accelerators deployed within any given enterprise depending on the innovation operations desired to support the creation of new products, services or solutions. Each Accelerator would have a specific mission corresponding to that part of the enterprise to deliver innovation value. This operating model addresses a lot of the inefficiencies in other approaches that suffer from disconnects, hand-offs, inertia or misalignment. The Accelerator model offers a streamlined, seamless path for innovative products, services and solutions to find their way to enterprise customers to deliver real value. The Innovation Accelerator operating model was designed to seamlessly incorporate activities to empower teams executing innovation pipelines running linked in the enterprise core. In fact, this model is consistent with the Innovation Stack identified by Steve Blank in his extensive research on what makes innovation actually work. The Innovation Stack puts forth several layers of innovation elements that must be in place in order for real business impact to be achieved. Each layer builds upon the other to develop a powerful integrated innovation capability. The Accelerator supports all of the layers in the Innovation Stack. 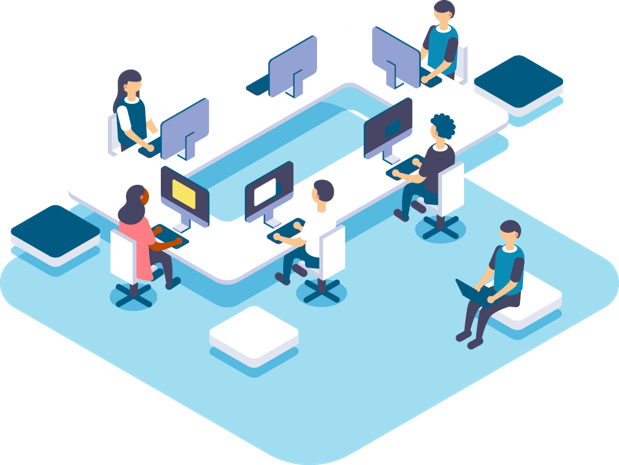 Accelerators are operated by innovation teams with roles focused on team mentoring, design, implementing disruptive technologies, and particularly the application of machine learning. These teams work in concert with enterprise architects and solution architects within the business to perform the integration of innovation pipelines. Accelerator designers use a human-centered approach to creative problem solving. Designers also have sensibilities to the power and capabilities of disruptive technologies. Accelerator mentors facilitate co-creation with enterprise teams and organization to ensure engagement and alignment with business strategy and operations. 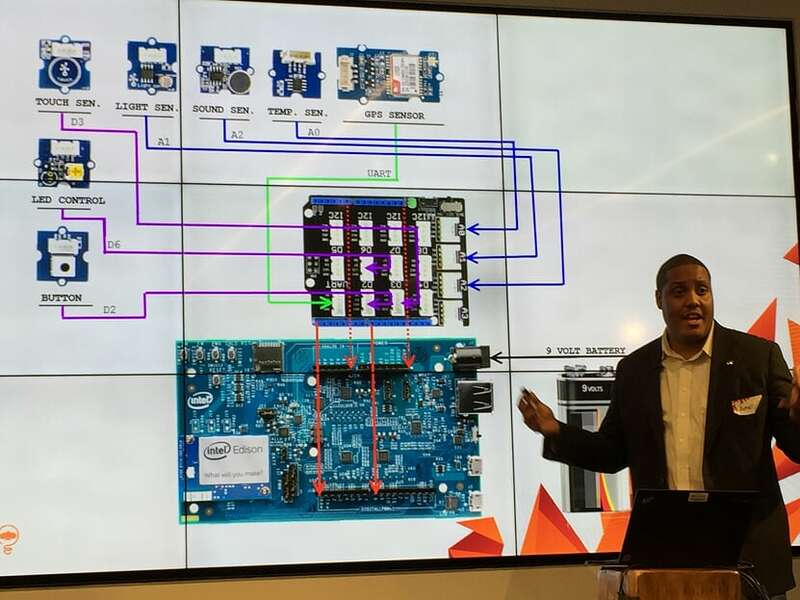 The Innovation Accelerator supports incorporating disruptive technologies such as machine learning, AI, AR/VR/MR, and IoT via Sogeti design and engineering. These tools bring new possibilities into the innovation canvas for potential breakthrough concepts and capabilities. 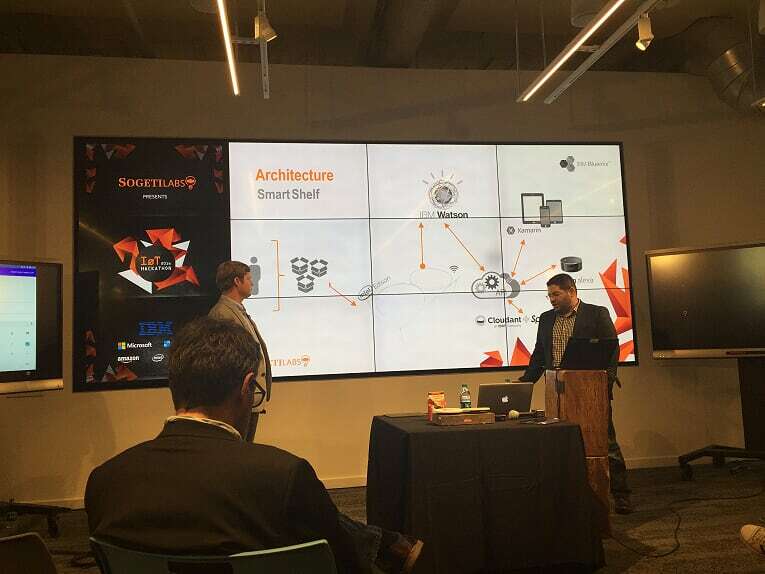 The technology palette includes platforms from partners such as Microsoft, Amazon AWS, Google and IBM. Engineering know-how applying disruptive technology and platforms to innovative concepts is a key factor in the Accelerator’s operating model. 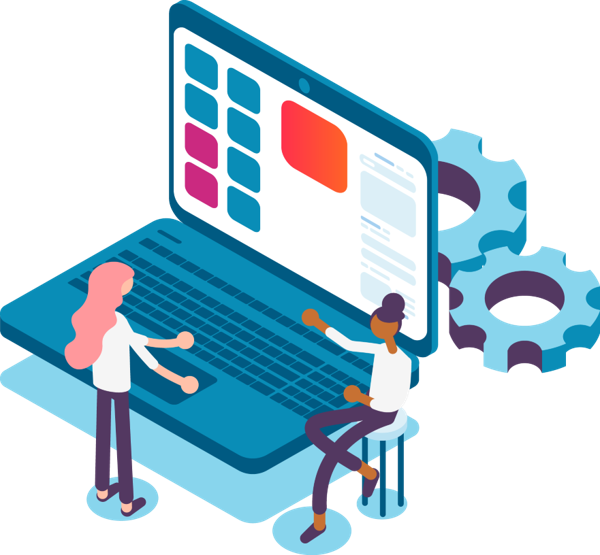 Sogeti engineers can implement technologies such as machine learning or AI to support or extend prototyping in the innovation pipeline. The following article in this series will provide a closer look at how innovation teams use the Accelerator Framework to develop a shared mental model for co-creation that employs a human-centric approach to creatively solve complex and challenging problems as well as design novel, visionary breakthrough products, services, and solutions. If you’d like to learn more about how the Accelerator can help your enterprise innovation initiatives, please contact sergio.compean@us.sogeti.com to download a copy of the Innovation Accelerator 2019 Playbook.